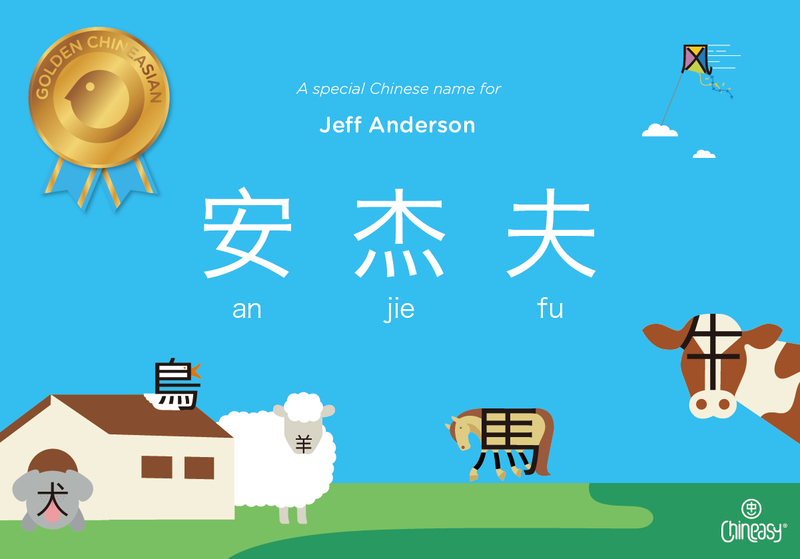 Having a Chinese name is crucial for building relationships and moving forward in business. You’ll wow every Chinese person you meet! But beware, a bad name can spell embarrassment or disaster. 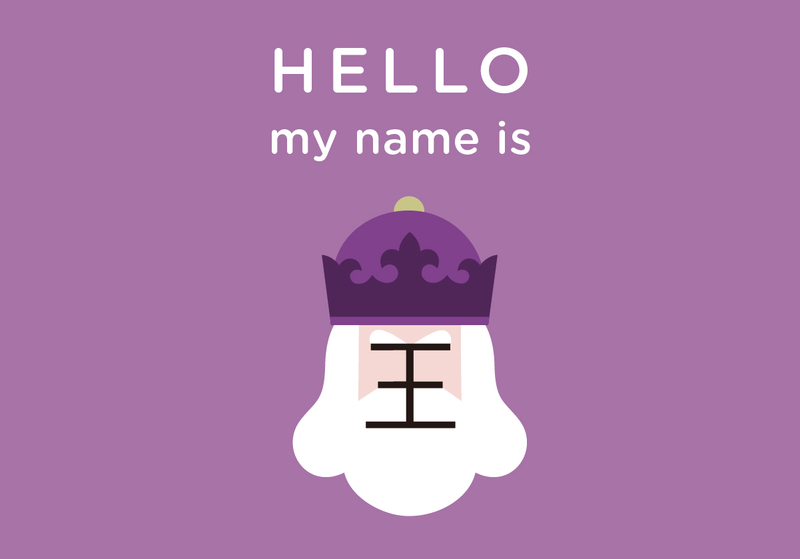 Our team will help you create a personalized name based on your desired meaning and pronunciation.